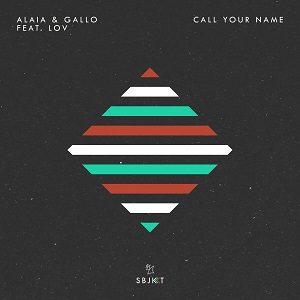 Alaia & Gallo are next up on the legendary Armada Music with a new single that features a standout vocal performance from young female talent LOV. 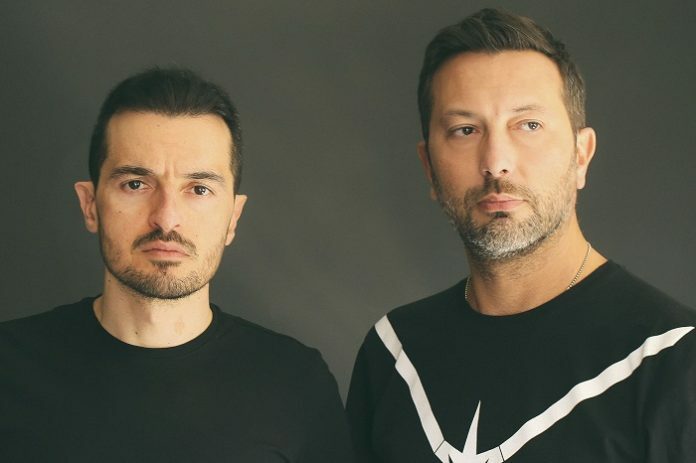 Alaia & Gallo are young Italians who have made their mark on labels like Defected, elrow Music and Glasgow Underground. They play all over Europe and count Claptone as fans of their music. This new one is another winner that is sure to go on to be a big hit in 2019. ‘Call Your Name’ is the sort of emotive house tune that really sweeps you off your feet, with pumping, rubbery drums setting the groove and big, airy hi-hats bringing the slice. What finishes it off in memorable fashion though is the vocal delivery from fellow Italian LOV. Her sensuous, breathy tones are spine-tingling indeed, and speak of a sense of overpowering love that we can all relate to.